I'm abusing this smiley way too much. But I need to do that tomorrow, sorry. :( And I'll be a little busy all week, so. I can make a graphic header right now tho. And yes! 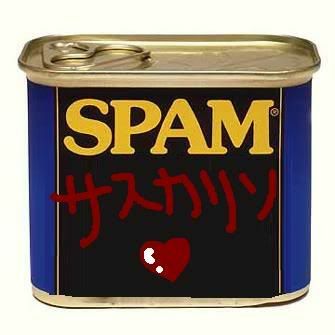 I'll rename it, "Okita's Spam Area"